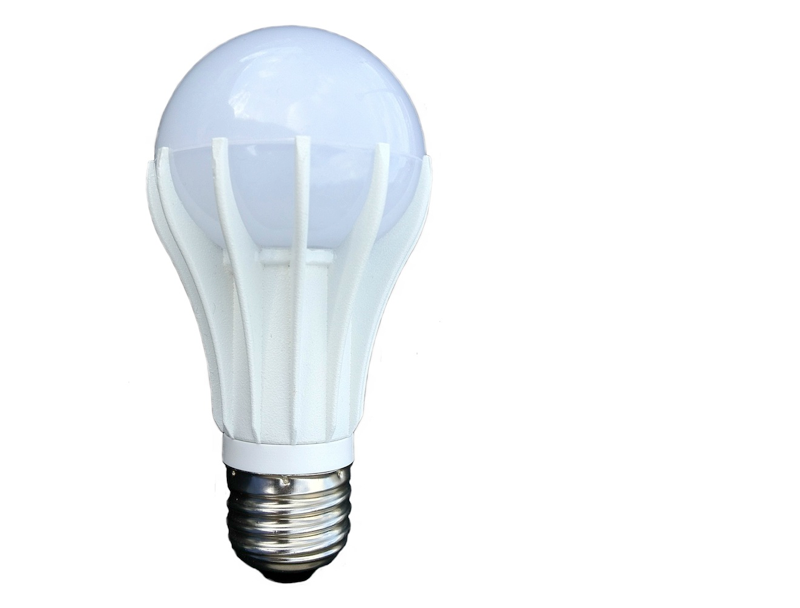 If you weren’t already busy enough keeping track of all the new LED bulbs hitting the market, here’s one more. This is a 60-watt equivalent, omnidirectional led lamp by Florida-based LEDnovation. The EnhanceLite A19 LED is designed and manufactured in the USA and has the following specifications: 810 lumens, 9.4 watts, 2700 Kelvin, 94 CRI, and a five-year warranty.